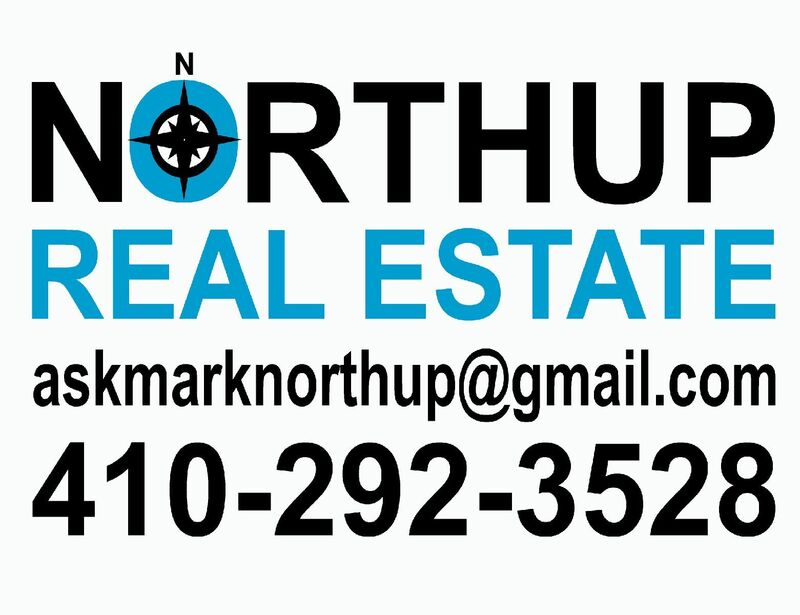 Welcome to the Northup Real Estate! If you've been looking for the best Baltimore realtor, look no further. Our expertise in the Baltimore County and Baltimore City markets is virtually unmatched. Our concentration on our local markets means that we're experts in Baltimore area real estate. We've watched property prices and trends for decades so we know the ins and outs of our home marketplace. 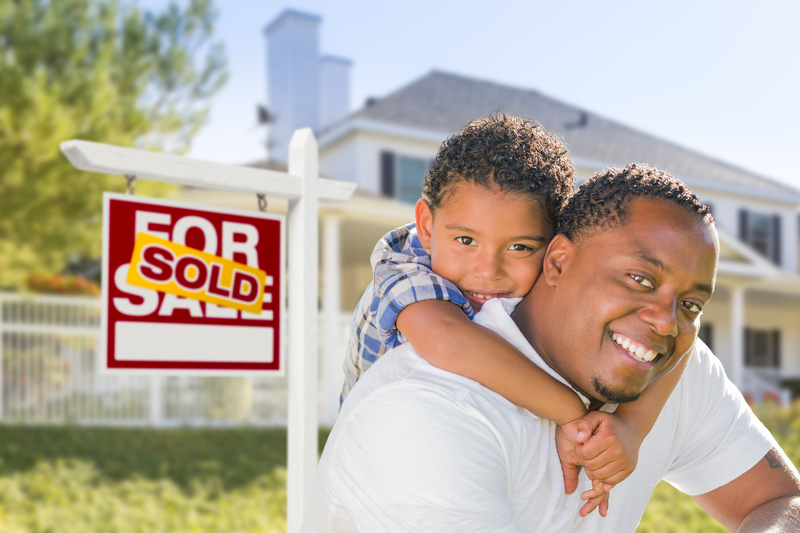 It is our goal to help you take this big step in your life by selling or purchasing your home. Real estate is a time-sensitive and detail-rich business, but it doesn't have to be a laborious experience. We can help you through the entire processes of selling and buying, including listing, making and considering offers, scheduling inspections and appraisals, negotiations, and closings, so you won't have to worry. We have experience with all types of circumstances that you as a home buyer or seller may have, so we're confident we'll have a solution for you. If you're a buyer, we will work with you to narrow down your choices and make suggestions to you about which property may be most suitable for you, as well as working to ensure you get the best deal possible on the most desirable home. We also have a vast array of contacts in the mortgage brokerage arena who may be of assistance with getting the financing pre-approval and loan that's necessary for most purchases. 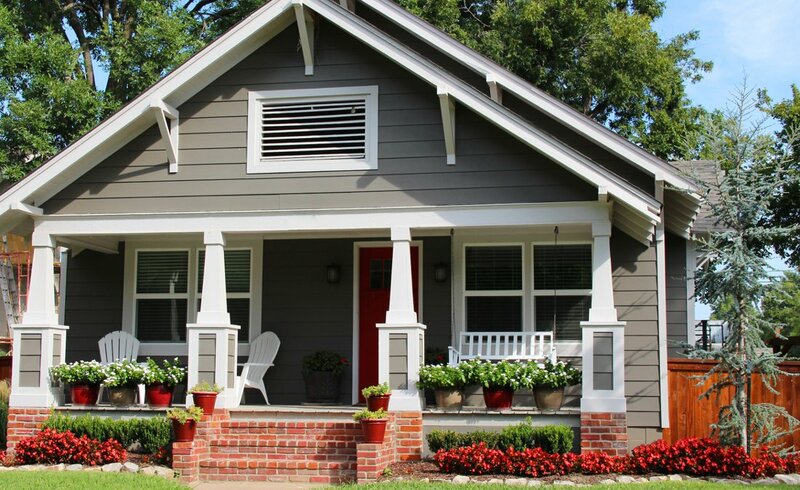 If you're the seller, we endeavor to always present your property in the best possible light. We will help you create a listing and time your sale to attract the greatest interest in your property in order to get the best possible price. We have a professional home staging agency to help you stage your home for sale. Just ask! Please use our home valuation tool to learn the value of your home instantly and to get a full report on it. You can use our site to search local Multiple Listing Service (MLS) for each property that's available on the market, and listings are even updated hourly! You can search by size, price, location, bathrooms, bedrooms, school district, lot size or any number of other criteria. You can also search for foreclosure and bank owned properties or conduct searches for specific addresses. If you want to track price changes, you also can sign up for daily email updates of listings that match your specific search criteria. In addition, the real estate search can also give you data on properties that recently sold and you can also find out which homes are under contract. Please use our site to the full and locate the properties that are of interest to you in the Baltimore area. If you're unable to find what you're looking for at first, or if you have any questions about individual homes or are ready to list your own home, we're always available by text, phone, email discuss your questions in detail. We look forward to filling all your real estate needs. We strive to make the selling or buying of a home as easy as possible. Call today to get off in the right direction! Let us help make your real estate dreams come true!